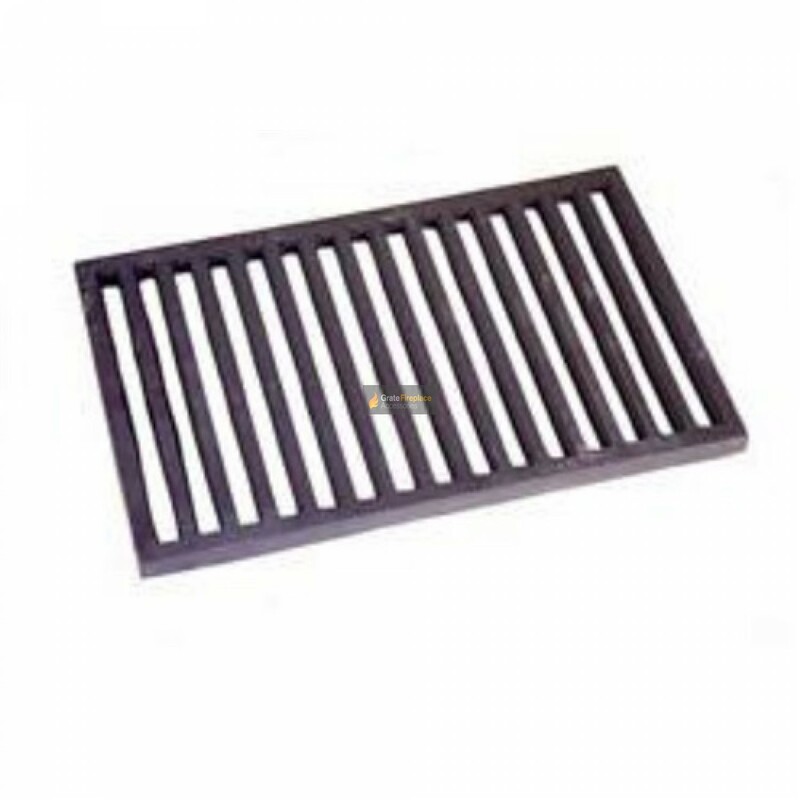 The 21 inch Spanish / Valencia Dog Basket fire grate is made from sturdy cast iron, suitable for burning solid fuels such as coals, logs or smokeless fuels. It was very simple to get the correct grate. The very nice lady asked me some questions regarding size etc., told me what I needed and placed the order and it was where we asked for it to be delivered to by early the following afternoon. It just needed a little bit grinding off at the corners and I followed the simple instructions regarding lighting the first fire - well worth reading! Brilliant grate - fitted perfectly and arrived ahead of the predicted date.